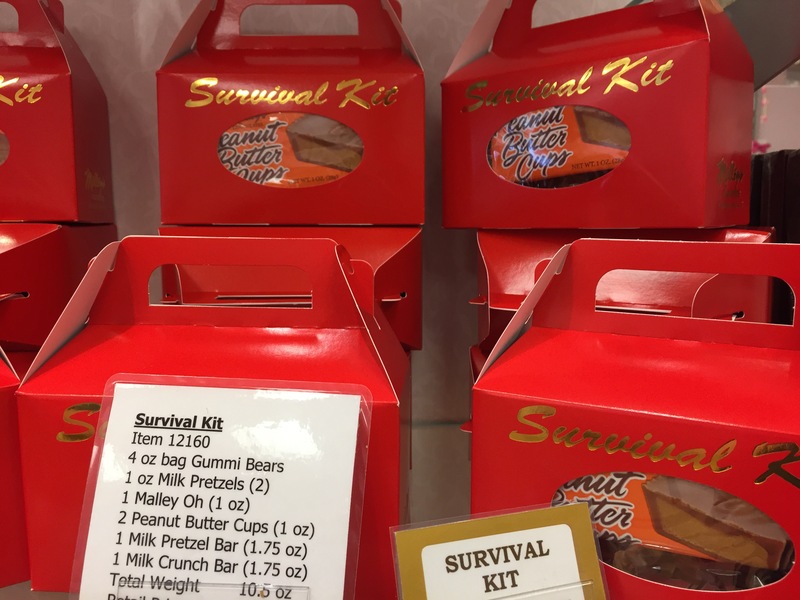 Chocolate survival kit? #Preparedness | Where is @rusnivek? One gallon of water for at least three days. Medications for at least 5 days. Cell phone battery pack and chargers. I mean, one can only eat so much chocolate right?